Discover more about private investigators capability, employment and regulations in Kansas City. 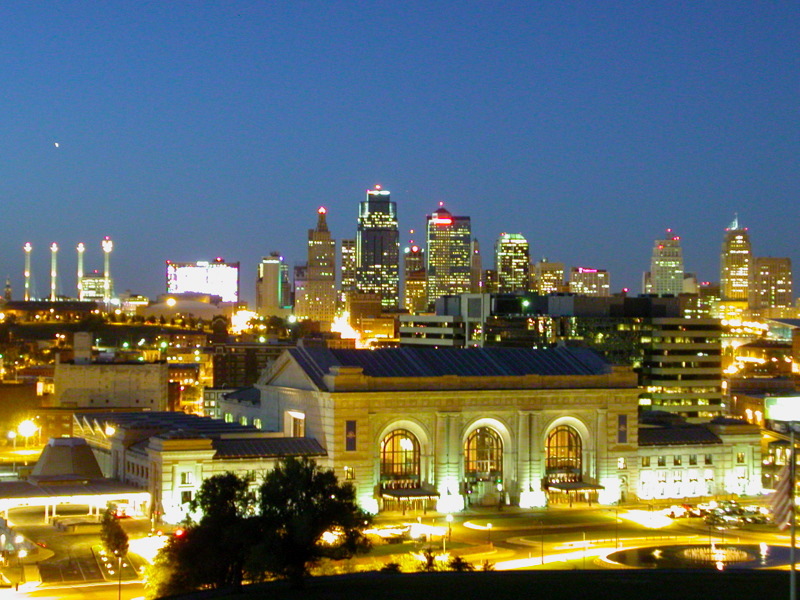 Need a Kansas City Kansas Private Investigator, look no farther than ICS. ICS provides a full range of investigations for the Kansas City area, and has agents in every major metropolitan region. Whether your case involves fraud, adultery, missing persons, child custody, extramarital affairs or infidelity, asset searches, surveillance, background checks or any of our other services, ICS has the resources and expertise to find the answers you need.